‘Creatures – Alchemical EP’ is OUT TODAY on Infidelity Records. Available worldwide from all good digital outlets. SPY, TC, Skankandbass, DrumNBassNET, Drumsound & Bassline Smith, Optiv, Ed Solo, Chris SU, Quadrant, Kolectiv, Bredren, Ray Keith, Jinx, Gold Dubs, Kyrist, Ninja Ninja D&B, Logan D & more. Creatures present ‘Alchemical EP’, their second EP on Infidelity Records, the follow up to their well received 2015 debut, ‘Lost Gods EP’. This four track offering epitomises the monumental, incremental steps taken by the young trio since their last EP, ‘Lost Gods’. Akin to the last time around, the lads have employed a theme across the release, encompassing the , EP title, track titles & artwork, which in-turn manifests it’s self in the style and tone of music. The lads wholeheartedly demonstrate their eclectic abilities on each track here. The EP opens up with guaranteed floor filler ‘Transmutation’, a heavy yet tasteful, Neurofunk roller – showcasing an astonishing abundance of dance floor groove and musical intellect. Track three, ‘The Crucible’, with it’s ferocious lead and smooth as you like sub, takes us back to a dance floor inspired place. Once again, we’re treated to a masterclass in modern Neuro – how it should be done. ‘Archive’, something a little different from what we have come to expect from Creatures – a very clear distinction between solid sub bass and the mid-high frequency ranges. This track rounds off the EP nicely as the fourth and final slice of Drum & Bass. One of Drum & Bass’s modern day visionaries, having founded and operated the universally respected Critical Music since 2002, Kasra has had a glittering career spanning 2 decades, working alongside almost every dnb artist worth their salt down the years, in a management capacity. Outside of his management role at Critical, he’s known mainly for his collaborative efforts with the likes of Enei & Foreign Concept, amongst others. In recent times Critical has grown to become one of the biggest labels in dnb, signing artists such as Mefjus, Enei, Emperor, Sam Binga, Ivy Lab, on an exclusive basis. 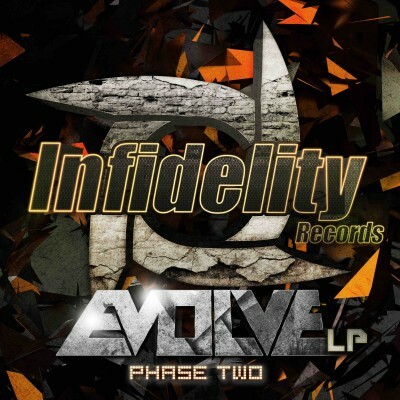 You can listen to and download the latest Infidelity Records show from the Infidelity soundcloud. This month’s show features the usual abundance of fresh and unreleased material from across the scene, as well as interviews with DLR, our good friends Run Tingz Cru & Justin ‘Fash’, head honcho of Bristol Drum & Bass Events. There are also 3 competitions in which you can win tickets to DLR’s Dreamland LP Launch Party at Blue Mountain on 11th November, Slick Rick at O2 Academy on 27th November & Run Tingz Sessions Xmas Party at Blue Mountain on 22nd December. 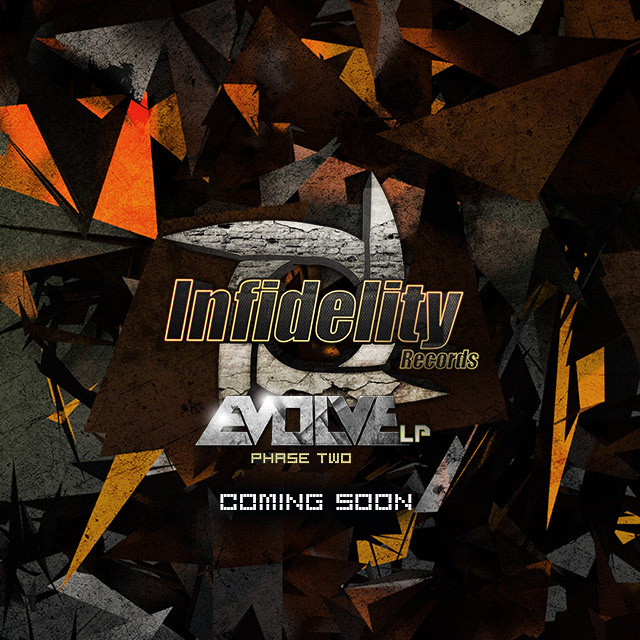 Check the Infidelity Records facebook & twitter accounts for details on how to enter. Bristol resident Emperor is one of the new breed of artists currently shaping the future of D&B with his boundary pushing productions. His debut 2016 album Dispositions propelled him up to become certified D&B royalty by way of it’s huge success – his very distinctive style has earned him cult status and undeniable respect amongst his peers. He has released on some of the scene’s most exciting labels including Neodigital & Symmetry, however he has released almost exclusively with Critical since his 2013 ‘Begin EP’. The latest project to feature Emperor is the collaborative EP between himself and the highly revered ‘Mefjus’ named ‘Sanity Check EP’. You can check the tracks on the player below!